A new collaboration between IBM and BMW Group has been announced through which the companies will work together to explore the role of Watson cognitive computing in personalising the driving experience and creating more intuitive driver support systems for cars of the future. As part of the agreement, the BMW Group will collocate a team of researchers at IBM’s global headquarters for Watson Internet of Things (IoT) in Munich, Germany and the companies will work together explore how to improve intelligent assistant functions for drivers. 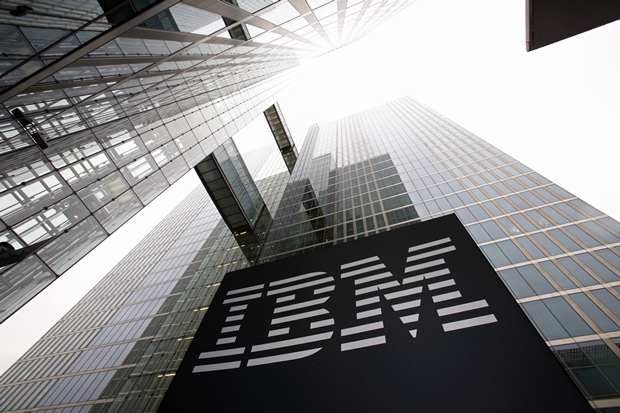 IBM recently pledged to invest $200m to make its new Munich centre one of the most advanced facilities for collaborative innovation as part of a global investment of $3bn to bring Watson cognitive computing to the Internet of Things. BMW, which also has its company headquarters in Bavaria’s capital, is one of the first companies to sign up to be collocated inside IBM’s building within one of the newly-launched industry ‘collaboratories’. A team of BMW Group engineers will work alongside IBM’s own team of technologists, developers and consultants. To further its automotive research and demonstrate the possibilities of Watson IoT technologies to clients, IBM will locate 4 BMW i8 hybrid sports cars at its Munich Watson IoT HQ. Prototype solutions which will run on IBM’s Bluemix cloud platform will help demonstrate how Watson can enable new conversational interfaces between cars and drivers. Will self-driving cars be bullied?